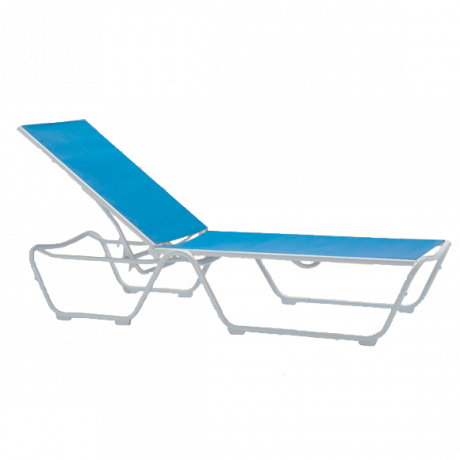 ParknPool offers Tropitone Commercial Chaise Lounge Chairs in a variety of designs, finishes and constructions to meet any commercial setting. 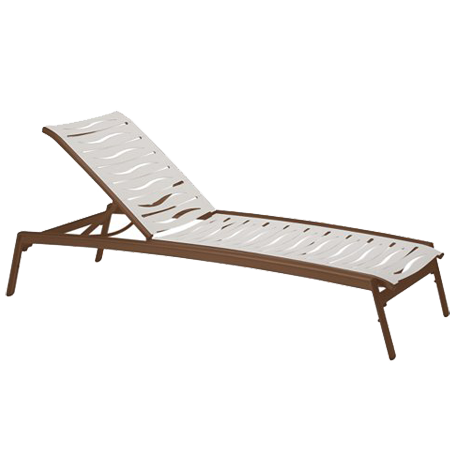 With so many chaise lounge options to choose from, there's always something to comfortably compliment any outdoor patio environment. 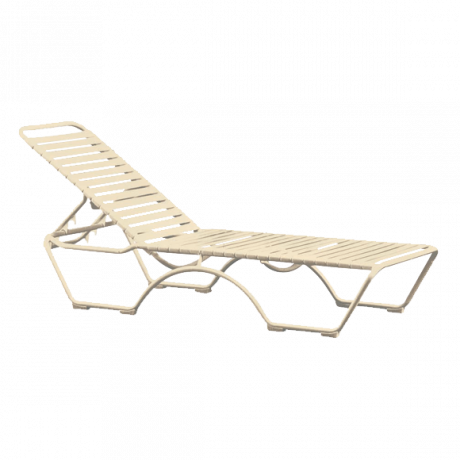 Whether needed at the pool, as part of a resort or on a balcony, a Tropitone chaise lounge is first on the list. 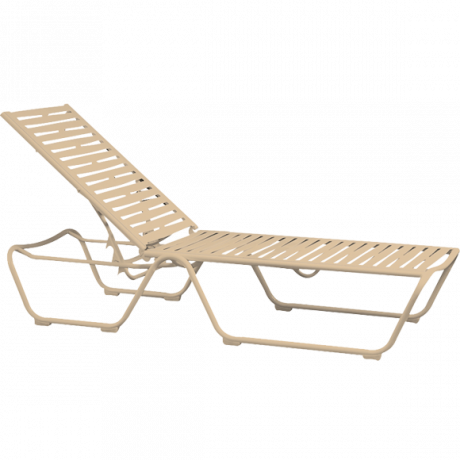 One of the newer innovations, the "EZ SPAN" strap segment seating is wider than traditional strap so it is more comfortable, and the segments can be easily changed out right on site, in just three steps. 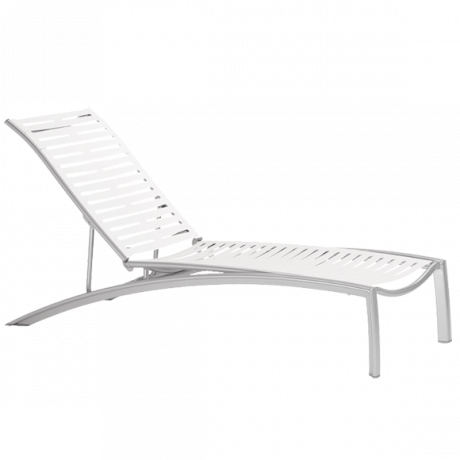 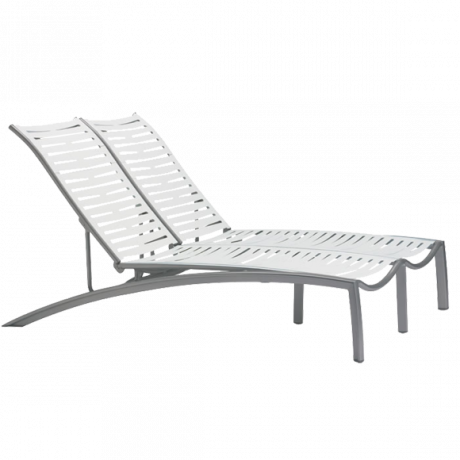 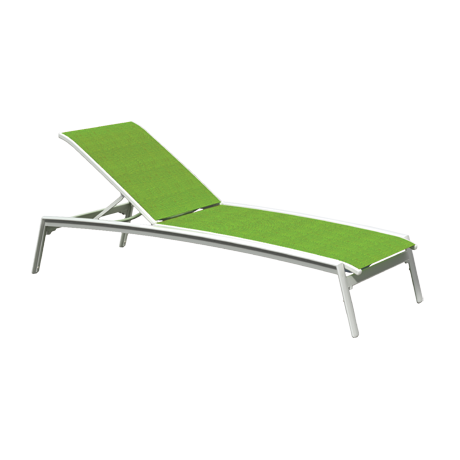 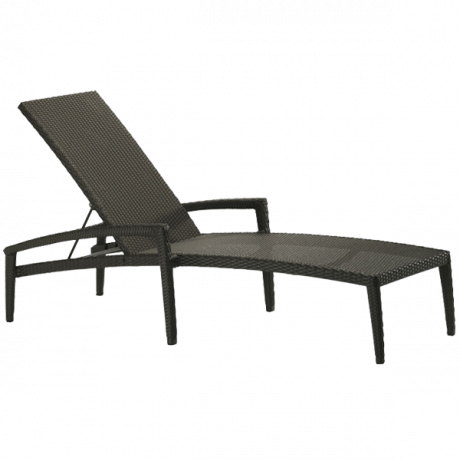 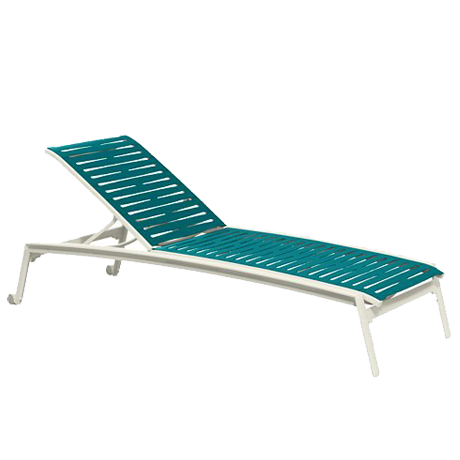 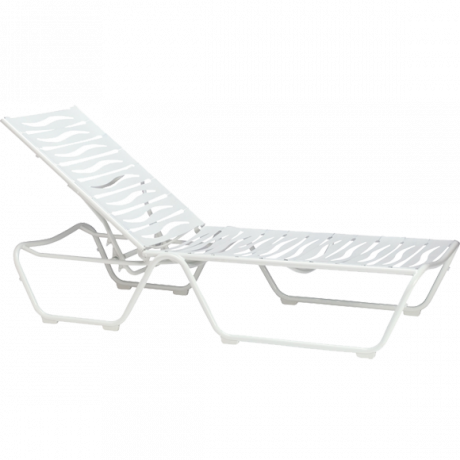 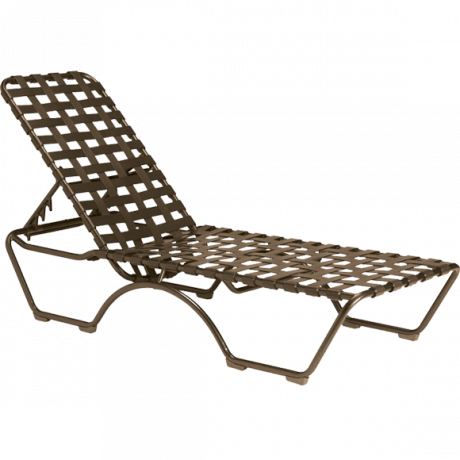 These outdoor aluminum chaise lounges are a patio favorite for any hospitality or commercial setting, call and let our friendly sales staff help you with your Tropitone chaise lounge purchase.